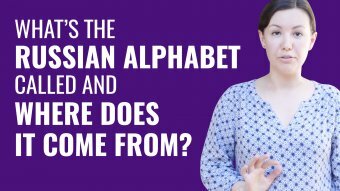 What’s the Russian Alphabet Called and Where Does It Come From? 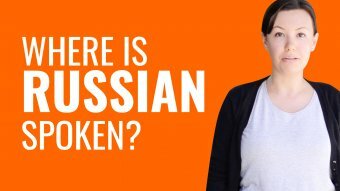 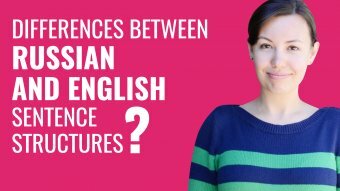 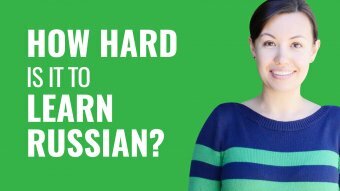 Are There Differences Between Russian and English Sentence Structures? 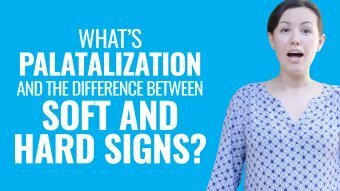 What’s Palatalization and the Difference Between Soft and Hard Signs?